With the growing level of acceptance and also teething challenges of mobile payment and digital remittance Nigerians face on daily basis, BeepTool, an indigenous tech start-up based in Lagos Nigeria has unveiled m-naira App, designed to bridge the gap in financial inclusion, mobile payment and remittance space. m-naira mobile app has been described by industry watchers and stakeholders as a timely intervention in the mobile payment ecosystem, contributing to the country’s stride towards a full cashless economy. As of today, Nigerians in the Diaspora send up to $24 billion annually to Nigeria. At an average cost per transaction of 11.89%, Nigerians are spending more than $7 billion in fees. We think we can do better. The m-naira App is designed to be the fastest and most secured way to send and remit money home directly to a bank account or mobile wallet. The m-naira app is also designed for paying bills for family and friends from any part of the world. “m-naira App works directly with service providers to enable remote payment for services such as utilities, healthcare, school tuition, etc. Nigerians living in rural areas are not left out, as we are connecting them to the financial world using Nano-satellites. This will allow Nigerians in areas with poor or no connectivity use the m-naira app to send and receive payment for goods and service he added. The app has shown a lot of promises. Having features such as; Instant transfer available from any UK, USA and EU approved countries of the world to Nigeria, with 24/7 delivery, real-time updates on your transfer, so you know exactly where your money is and there are no credit or debit card fees. The mobile app can be downloaded via Google Play Store for now, with the iOS version coming soon or via the website. The m-naira app has a high level of encryption, Know Your Customer (KYC) and security. The developers of the app took it a bit further by helping the unbanked to save money via the m-naira Ajo scheme. This scheme is a Rotational Savings Club or a group of individuals who save and borrow together in a form of peer-to-peer banking. 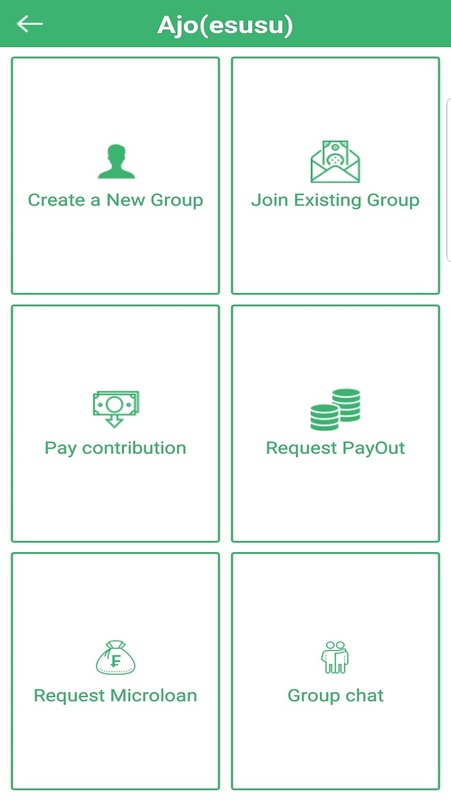 Group members contribute funds into a pool on a regular basis (daily, weekly or monthly), and then take turns withdrawing funds from the pool. Rotational Savings Clubs are also known as Ajo, Esusu or Otataje in Nigeria. 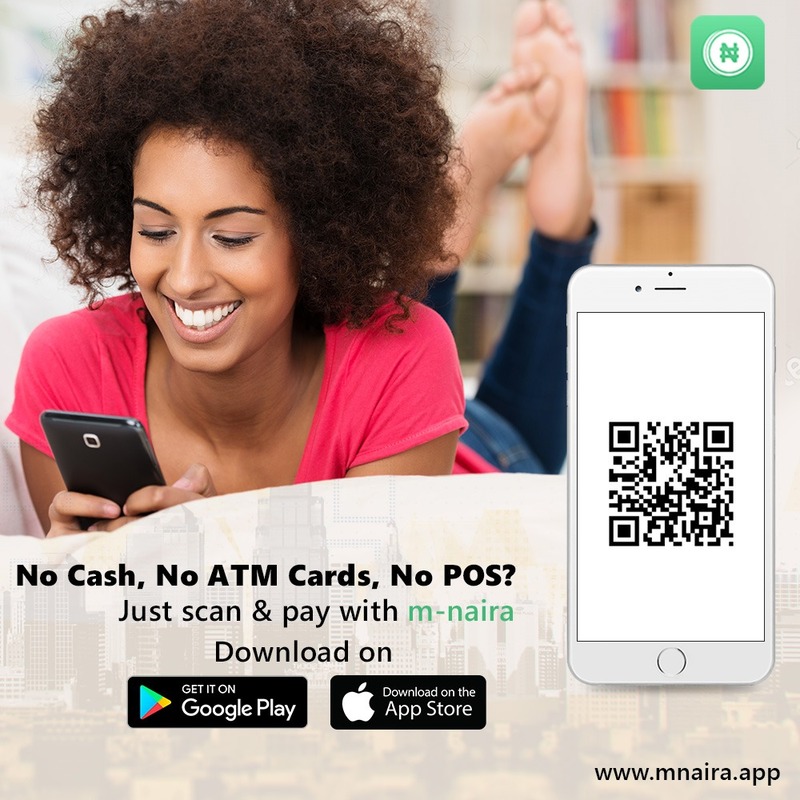 Pay with m-naira feature is a contactless payment method using a QR code scan from the m-naira app, users can make mobile payments at stores and to merchants. Blink with m-Naira feature is mobile payment method available in the m-naira app allowing users to make payments (in-store and online) with the use of a one-time password (OTP) pin eliminating the use of ATM cards for shopping online, withdraw and deposit cash at agent locations. m-naira BLINK can be used by m-naira app users and customers of m-naira apppartner banks. All banks and stores in Nigeria are in the m-naira app network. We believe strongly that the future of mobile payment in Nigeria and Africa at large will be shaped by fintech companies and mobile apps like m-naira. 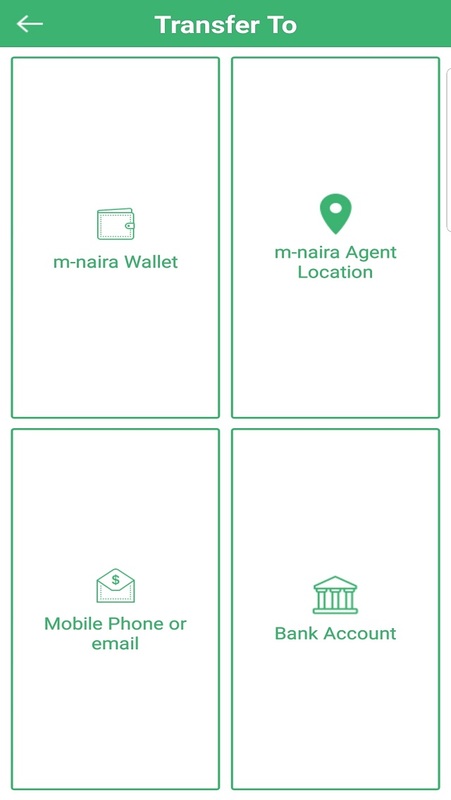 For further information on m-naira App, visit the website at https://mnaira.app/ or download the app on the Play store (android devices) or App store (Apple devices) coming soon. Next articleWhat’s the difference between cell phone protection and a warranty?